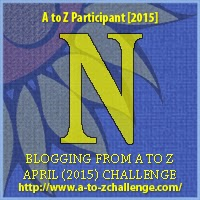 Kelley's Dog Blog: N -- Name That Dog! Two days ago we went over some of the lingo you'll hear around the ring. Today we're going to cover some of the breeds you might see at the dog show. Some of the names are weird, and some may not be what you think. Hopefully this post will keep you from making a fancier faux pas. Dachshund is pronounced DOX-hund, not Datsun (a Japanese car from the 1970's) or Dash Hound. BTW, I've been told that Dachshund fanciers cringe when people say wiener dog -- so please don't. 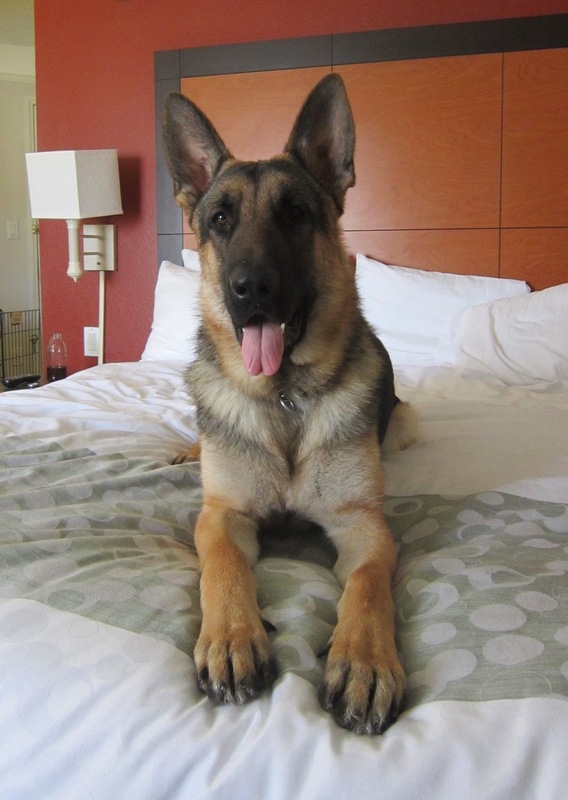 The correct name of my breed of choice is German Shepherd Dog. Also, the middle word is shepherd, as in "bred to herd sheep." Not Shepard, like the common last name. Golden retrievers may sometimes look yellowish, but they are called golden. Labrador retrievers come in three colors: black, chocolate and yellow. Labs and Goldens are two separate breeds; there are no "golden Labradors." Also, there is no such thing as a "purebred silver lab." The ones that you see on the Internet are really Weimaraner/lab mixes. The plural of Puli is Pulik. However, the plural of Maltese is Maltese, not Malteses. How do you tell the corgis apart? Cardigan Welsh corgis have tails, Pembroke Welsh corgis do not. Think "the tails broke off Pembroke corgis." 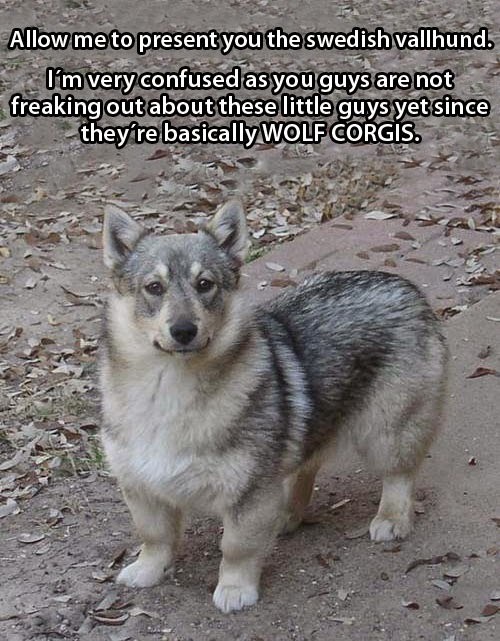 The Swedish Vallhund looks like a corgi but it's not. That doesn't make it any less awesome though. No, there isn't an echo in the building. That dog really is called a Chow Chow. The Cane Corso is an Italian mastiff. It's pronounced ka-nay, not KANE. Beagles only come in two sizes: under 13 inches and 13 to 15 inches. The tall one you're looking at is probably a Treeing Walker Coonhound. The dog to the right is a miniature pinscher, not a miniature Doberman. 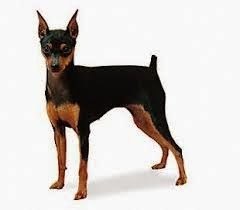 A min pin enthusiast will gladly tell you that the miniature pinscher breed is much older than the Doberman pinscher. A Shetland sheepdog is not a mini collie. 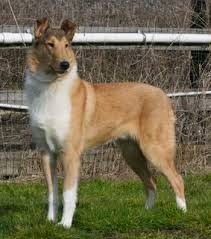 And collies come in two coat varieties: the rough collie -- like Lassie -- and the smooth collie. If you ever see a smooth collie don't ask the owner if it's a "shaved collie." Seriously. Don't. Are you ready for this? Australian shepherds were developed in the U.S., not Australia. Labrador retrievers are from Newfoundland, not Labrador. And poodles aren't French, they're German. Blows your mind, hunh? There is no "O" in Dalmatian. Really! 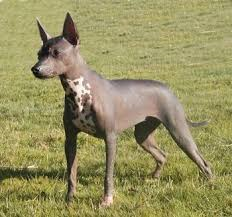 Bonus points: The real name of the Mexican hairless dog is Xoloitzcuintli and is pronounced SHO-loh-eets-KWEENT-lee. Go ahead, try it! The name doesn't exactly roll off the tongue, so the breed is called Xolo (SHO-loh) for short.